Alwan ColorHub enables you to improve your Color Match, Print Quality and Productivity with a fully automated color server for all printing process. It allows design studios, agencies, repro houses, prepress companies and publishers to quickly and accurately produce documents for problem-free printing. 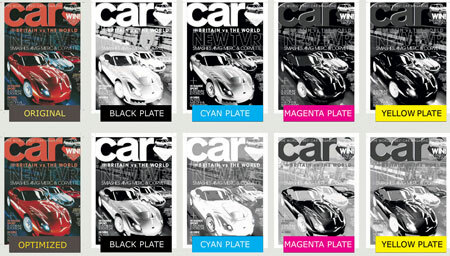 More than a color server, Alwan ColorHub Dynamic technology optimizes automatically images and PDF files with multiple pages, images and color spaces. 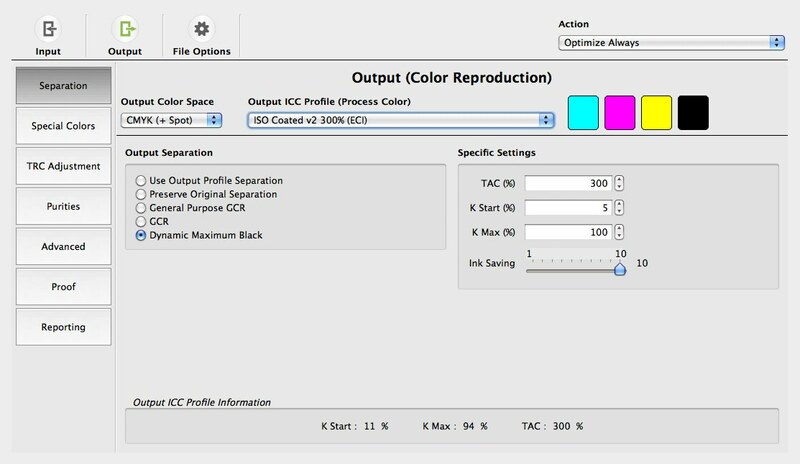 The software supports any input and output color space (RGB, Gray, CMYK, Spot, Multichannel) for any printing application. Alwan ColorHub ensures your output is predictable and more stable, with unequaled color quality.